Light duty (Style 218*Y) are suitable for external connection to portable appliances in office and domestic environments, eg. table and standard lamps, & small electronic appliances. Medium duty (Style 318*Y) are suitable for use in domestic premises, kitchens, offices, including damp situations, eg. washing machines, dishwashers, refigerators and spin dryers. 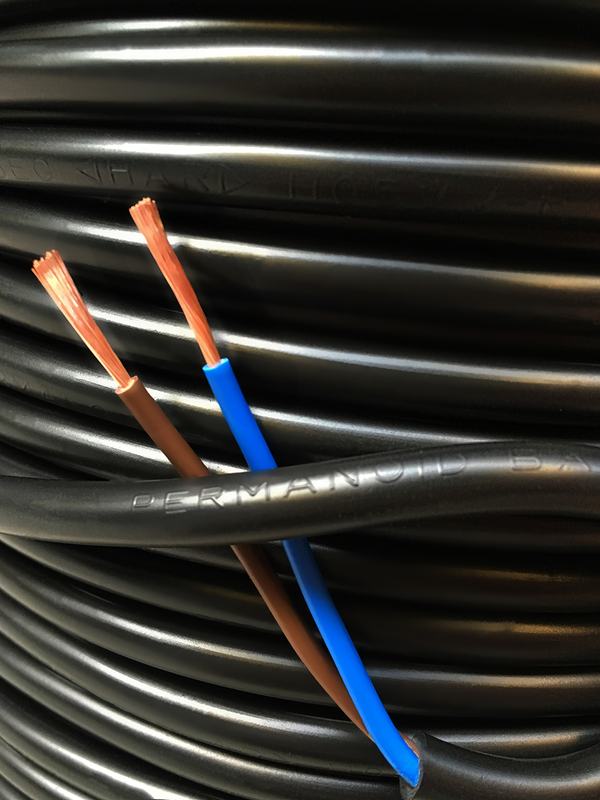 These cables are manufactured to BSEN50525 and are available with a 70°C or a 90°C maximum conductor operating temperature.